This winter there has been a stream of media reports re CalMac’s unreliability . The issue was an agenda item at the March TCC meeting, at which after considerable discussion and debate it was decided TCC would make a submission to the CalMac Community Board, for its April Board meeting. This entry was posted in Transport on April 20, 2019 by AdminTCC. 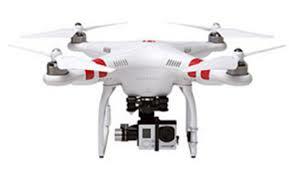 Drones Regulations as issued by the Civil Aviation Authority (13/03/19) have a direct impact on the use of drones on Tiree . 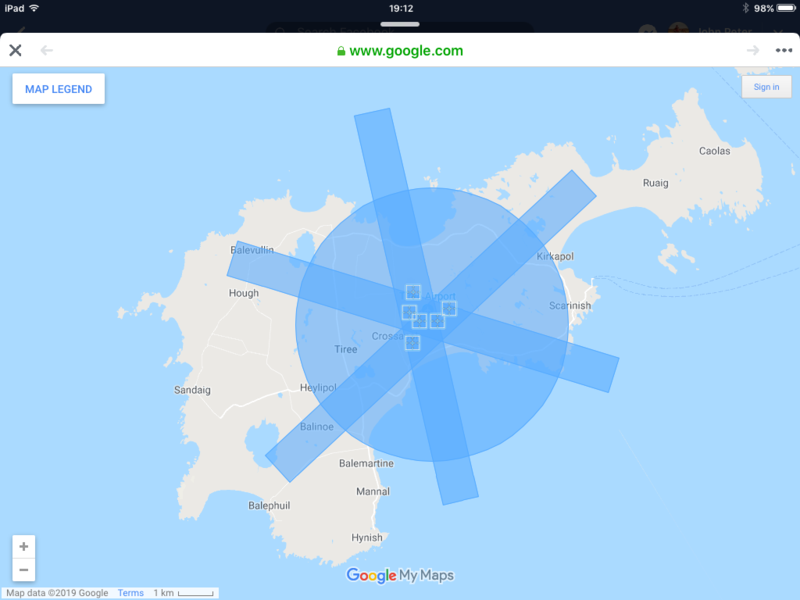 You will note that the TMF site falls within this new restricted area, but windsurfers and those attending the Tiree Ultra and 10k have been known, on a few occasions, to use drones for photo opportunities within these areas too. The Gatwick Drone incident obviously influenced this CAA ruling . Awareness of these restrictions should be made available as and where possible. This entry was posted in Transport on April 13, 2019 by AdminTCC. This entry was posted in Minutes on March 28, 2019 by AdminTCC. 18. 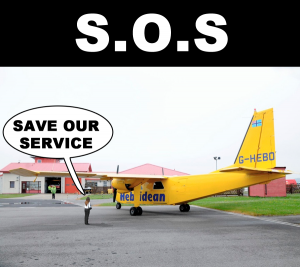 Tiree Ultra – Additional flight (any time) on Mon 09th Sept.
11th January to 14th March 20 = 10 flights. This entry was posted in Transport Forum, Uncategorized on March 12, 2019 by AdminTCC. A&BC has decided to re-tender the original faIled tender . There is NO increase in the subsidy. Irrespective there will be a break in service from mid May through to mid Oct, unless some interim service provision can be agreed. These flexibility options linked to other incentives should ensure there is a tendered proposal which A&BC may, or may not, take to a positive conclusion by Oct.
For your information Argyll and Bute Council published the re-tender on 7th Mar. These links take you to the to the re-tender documentation with submissions required latests Thursday 2nd May 2019 at 12 noon. This entry was posted in Transport Forum on March 11, 2019 by AdminTCC. This entry was posted in Minutes on March 7, 2019 by AdminTCC. Tiree’s air service to Oban will stop on 16 May. As per the previous edition of AnTirisdeach, TCC advised that the Policy and Resources Commitee (PAR) of the Council had decided at its February meeting to to re-tender. To date TCC has no infomatiion as to when this will happen, nor any of the details of any 2nd tender . TCC has stated that a simple repeat of the original tender is not likely to succeed. At a meeting with two of our councillors( Roddy MacCuish and Jim Lynch) it was decided that TCC would make a further submission to A&B Council ,to garner the political will, to derive a 2nd tender more likely to succeed in maintaining, in full or part, the existing Argyll Air Services. 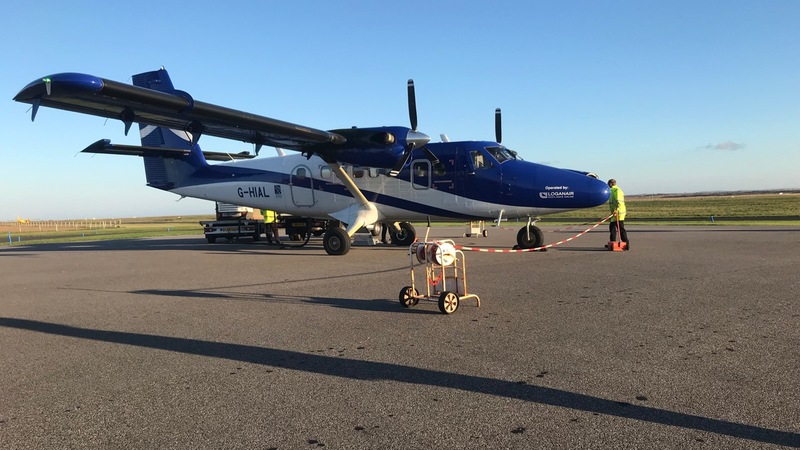 Tiree Community Council and the Tiree Transport Forum place the utmost importance on the continuation of the Argyll Air Service. The island is well served with an air link to Glasgow. But Argyll and Bute Councillors must not forget that Tiree is part of Argyll and Bute Council, and that our regional centres are Oban and Lochgilphead. 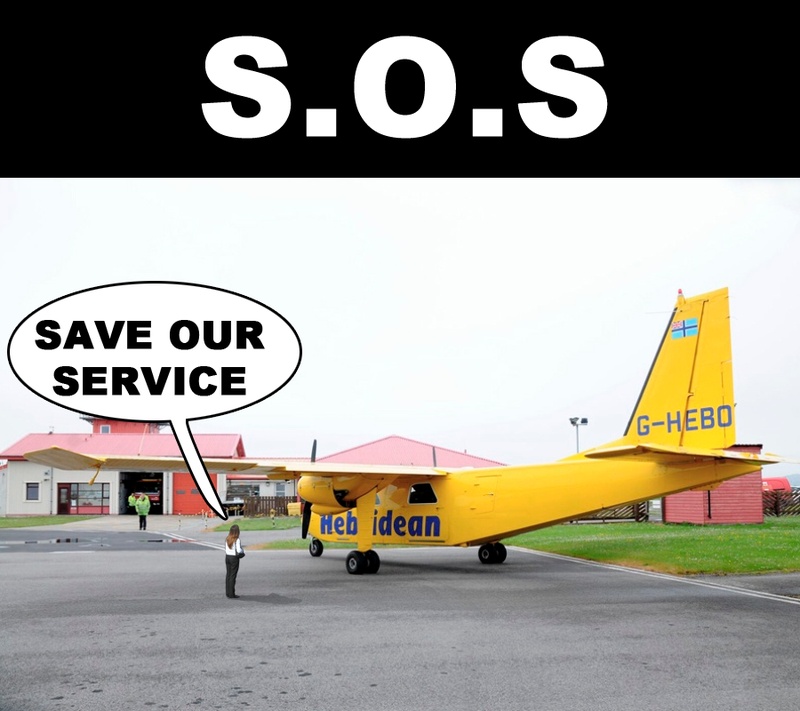 Other island groups in Scotland have similar or better air services. We do appreciate the problems in the service as it stands (see our previous correspondence) and we accept that there may be timetable and fare changes in a new successful tender. What we cannot accept is the loss of this service. Our councillors also requested that TCC , as a supplementary ,commented on Oban Airport’s development potential . This entry was posted in Uncategorized on March 5, 2019 by AdminTCC. This entry was posted in Meetings, Uncategorized on February 27, 2019 by AdminTCC.